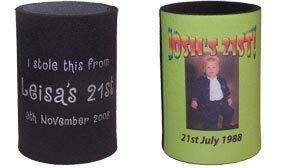 We can also create holders for any special occasion, birthday or event! 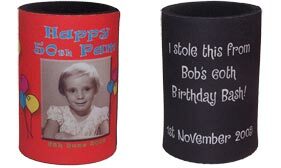 Make that special birthday a memorable one for years to come! 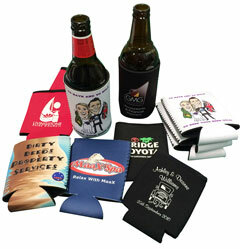 Include a photo or caricature for a great talking point! 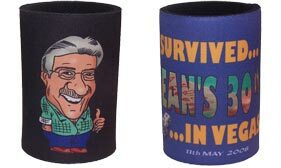 Check out our fantastic range of logos or supply your own. 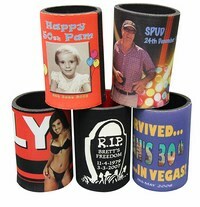 create your custom stubby holder design.